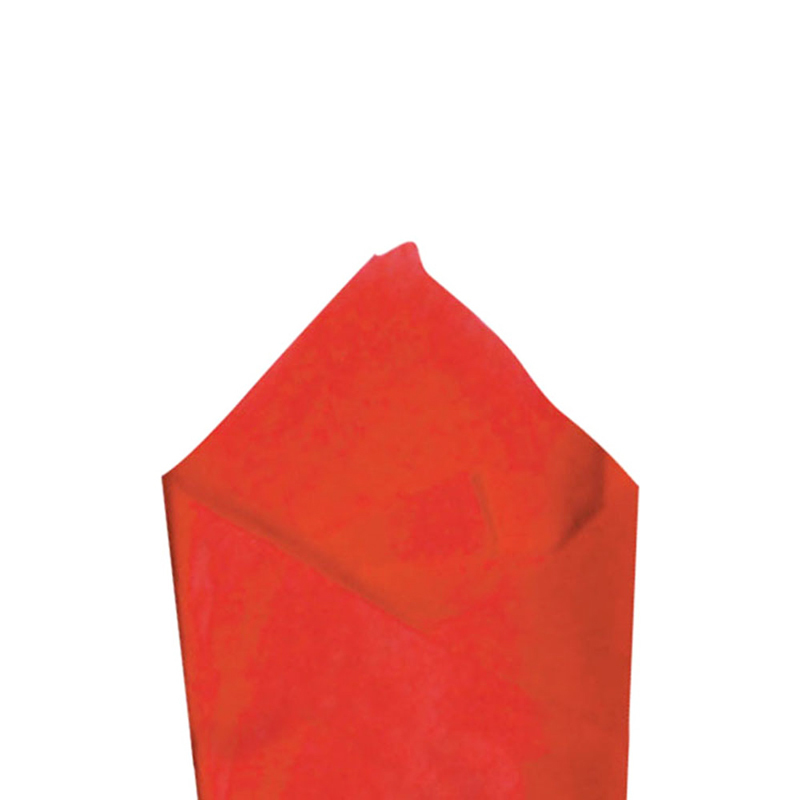 Add a touch of class to your packages with cherry red premium tissue! 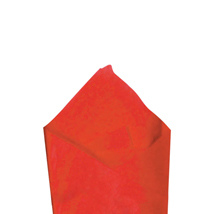 Tissue paper is ideal for special occasions, holiday gifts, or simply as the finishing touch on any purchase! Add it to your Christmas retail store supplies, today! For even more items, we encourage you to spend some time to shop our thorough array of Christmas retail store supplies at Specialty Store Services now.